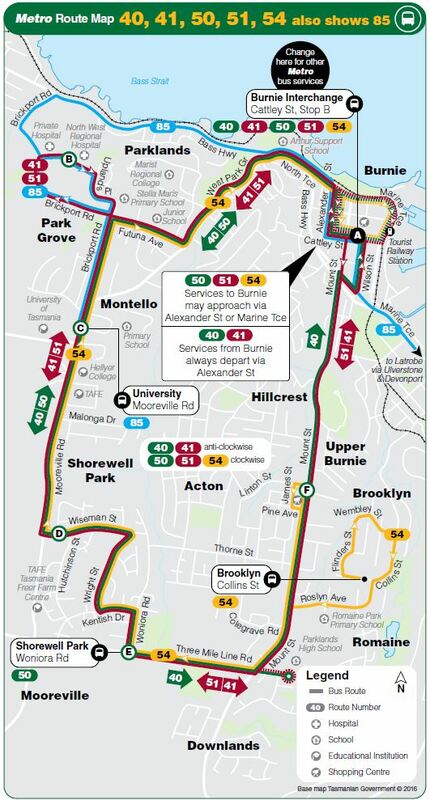 Limited stops service: Refer to the route map for details. Bus travels via Parklands High School. Bus commences from Collins St, Brooklyn at 8.04am. Service continues to Mersey Community Hospital, Latrobe.